Ahoy! 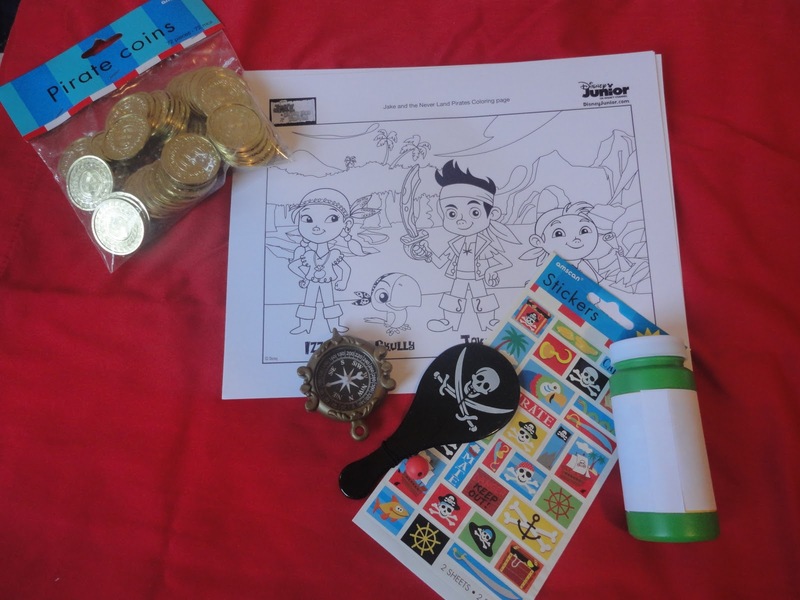 A "Jake and the Neverland Pirates" Birthday Party! | Occasionally Crafty: Ahoy! 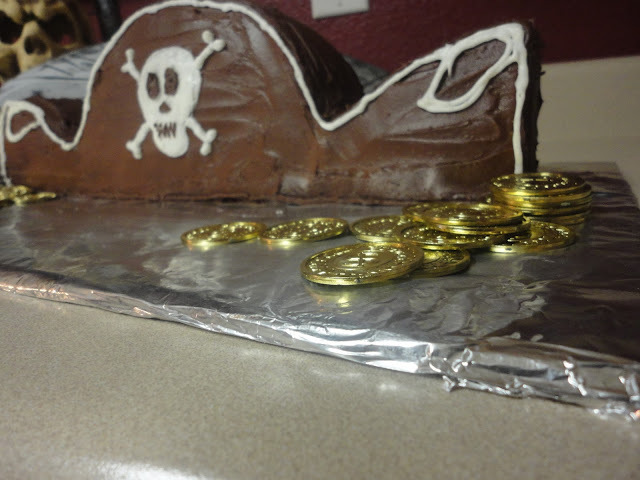 A "Jake and the Neverland Pirates" Birthday Party! Ahoy! 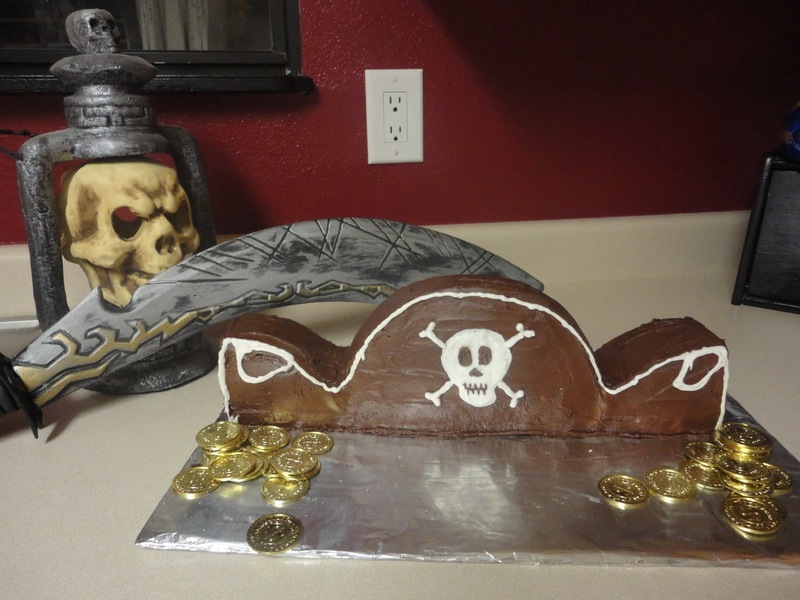 A "Jake and the Neverland Pirates" Birthday Party! My oldest son turned 4 on Saturday. To celebrate, we threw a pirate party. But it couldn't be just a pirate party- it had to be a "Jake and the Neverland Pirates" pirate party. If you don't know, this is a brand-new show from Disney Jr. It's so new there is no merchandise out for it yet. So, I did my best to combine "basic" pirate stuff with some homemade "Jake" stuff. My son even insisted on dressing like Smee- so he wore his blue and white striped shirt and I made him a red stocking cap out of a dollar store t-shirt. All "Jake" images are copyrights of Walt Disney. I'm sure they'll have their own stuff out soon, but until then, I'd like to think that old Walt would understand a parent trying to please their child. 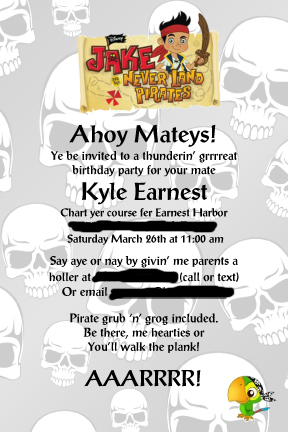 To begin with, I downloaded the "Jake" image from Disney Jr. and made my own invitations. I used a free skull background, then put the Jake image in the header. For decorations, we had "basic" pirate stuff- a treasure map tablecloth, black, blue, and red balloons, some skull and crossbones signs, etc. For food I served pirate themed food. 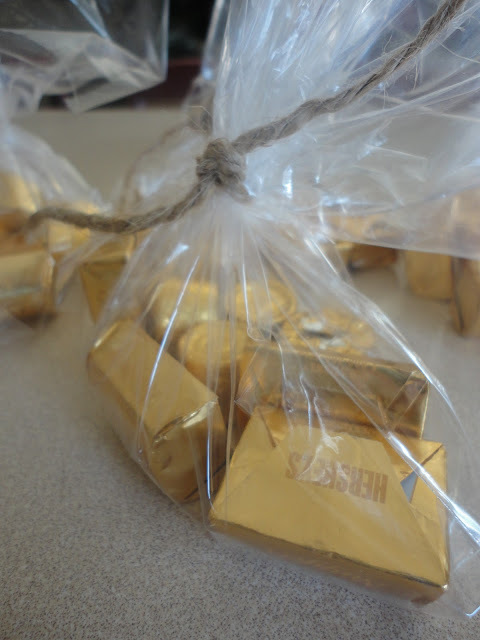 For the goody bags, I made my own labels, filled brown paper lunch sacks and tied them with jute rope to make them look like loot sacks. Inside I put a pirate compass and pirate paddleball from the dollar store, bubbles that I wrapped with a "Jake" logo I printed out, pirate stickers, a "Jake" coloring page (found here) and a bag of Hershey's nuggets and individual Rolos. They also got to keep all their pirate gear and gold doubloons. P.S. If you have a "Jake" fan and are headed to Disneyland anytime soon, make sure you check out the Disney Jr. show in California Adventure! It truly was a magical experience for my kids! (If you're planning a trip, book through Get Away Today- I've used them several times and it has been awesome every time- no bumps or goof-ups, and we always save a little money with their hard-to-find ticket discounts! Use code OCRAFTY to save an extra $10 off any 2-night or longer Southern California package (hotel and 2 ticket minimum). Very cute. My son is also 4 and is also in love with Jake and the Neverland Pirates. Small world. "All "Jake" images are copyrights of Walt Disney. I'm sure they'll have their own stuff out soon, but until then, I'd like to think that old Walt would understand a parent trying to please their child." Thanks for some great ideas too. I wish Disney had thought to push product at the release of the show. My son is turning 4 and he can't just have a pirate party...it has to be Jake. Thanks so very much! Cool party!! My son had his 2nd birthday party yesterday! We did a Monster Truck bash...but next year, I might do this theme!! Thanks for sharing! Totally cute, loe the cake, love the invites, and the goody bags, everyone looked like they had a BLAST,, good job girl!!! Come link up girl, I'd love to have you. Stop by anytime to say hello!!! I bet he had a blast! Everything turned out so cute! I am getting together a cowgirl party for my daughter's 6th b-day next month. Thanks for your nice comments on my blog today! My goodness!!! My soon to be 5 yr old insisted on Jake and Neverland pirates b'day and I'm still using my negotiation skill to convince him plain pirates are just fine....I google Jake and Neverland pirates party and found this. Great job on your son's party, love the goody bags! I'm trying to plan my twin sons' "Jake party" as they call it. I can't find Jake stuff anywhere, so we'll also be using generic pirate items. 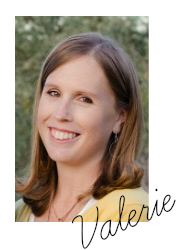 I love your food ideas and will be borrowing a few. Also doing the treasure hunt to find their goody bags. We'll be making telescopes from celephane(and rubber bands), paper towel rolls, and some pirate stickers as our craft. 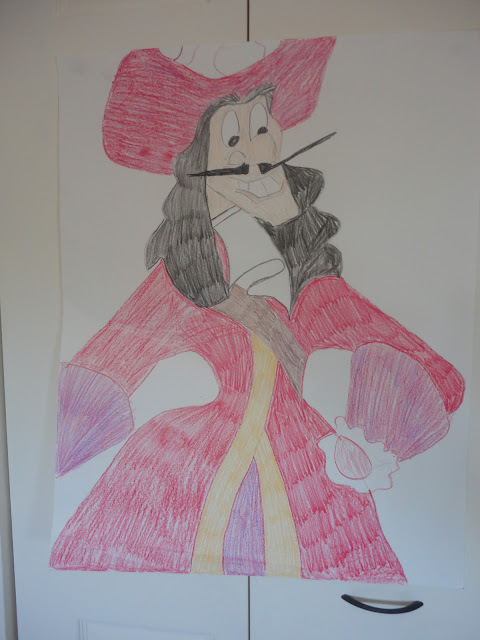 Good idea with pin the hook on Captain Hook! We'll also "walk the plank" into our kiddie pool since it's a summer party. I'll make the pirate hat for one son and the treasure map cupcake cake for the other (both from Disney's Family Fun Magazine). Disney's "Jake" site now has free downloadable invitations. I hope they have thank you notes soon. Thank you thank you thank you I can not say it enough! My daughter is insistent that we have a "Jake and the Neverland Pirates" party... NOT just a Pirate party. She is also turning four! I had already made the hunt for the goodie bags, but was running dry on ideas to make it a "Jake" party. This is great! Thank you again! Thank you so much for the ideas. My 4-year-old boy LOVES Jake and the Neverland Pirates. But I have NO time. I have newborn twin girls at home, but needed some quick ideas. I really appreciate all of your advice! Thank you thank you! 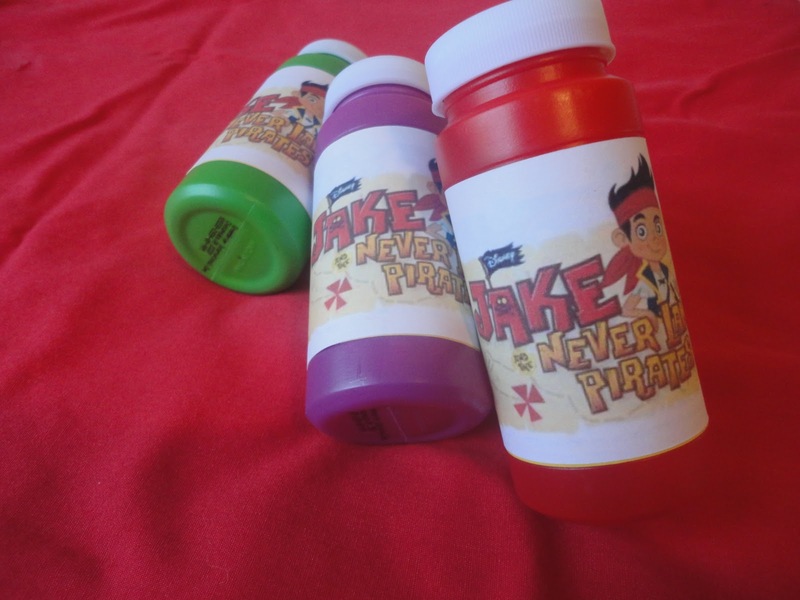 Anonymous, could you please put a link to where you found the "Jake" free downloadable invitations. I've looked everywhere and can't find it. We are joining BDay celebration with 2 other friends and we will do it at the Baby beach here in Dana Point, so I think the place will be perfect for the theme! My daughter has requested a Jake and the Neverland Pirates party for her fifth coming up in a few weeks. I googled that and found your blog. Great ideas! I'll be stealing most of them! Thanks for sharing!! My son is turning 5 and we are doing a Jake Pirate party. From oriental trading I got "message in a bottle" invitations, but printed my own Jake invites to include, got pirate stickers & plastic food-pick swords, filled the plastic bottles with our rolled Jake (sealed w/ jolly roger sticker) invite, a tiny sand, the swords & a pirate ring & eye-patch (included w/ the bottle purchase) and mailed them out today (note, even though they were light, they were $1.71 each to mail since considered a "package", but too cute not to). Also, from oriental trading (.com) got make your own foam pirate hats complete with stickers to decorate them. Love your ideas, especially the gold nuggets, the loot bags & all the food ideas. Thanks for sharing! Great ideas!! Thank you so much! I am incorporating some into my 3-year olds party this weekend! Thank you so much for your great ideas! My daughter (turning 4) has requested a Jake and the Neverland Pirates birthday party. This is fabulous, thanks for sharing! I found your blog through google searching for Jake party ideas and I just wanted to ask you how you made the cake? I've only seen the cakes laying flat and I love it up like you did it! If you wouldn't mind posting a comment on my blog telling me that would be awesome! Thanks for all these great ideas! I'm having a Jake party in a few weeks for my 7 yo daughter and 5 yo son. They love Jake and Izzy. Thanks so much for the ideas. I'll let you know what I come up with. 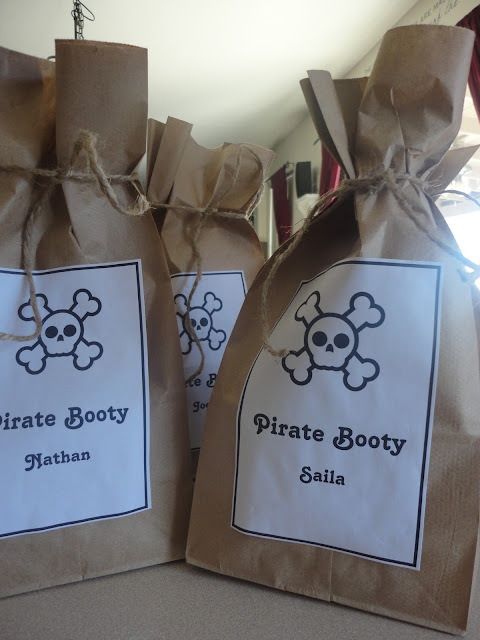 My daughter is turning 6 in a couple of weeks and we are having a Neverland Pirates theme party for her too! There is now a really nice party pack on the Disney Jr. website where they give you lots of ideas for games, food and even printable invitations. I really like your ideas for the loot bags though and may borrow some of them. I came across this looking for ideas for a homemade Jake costume for my 4YO son for Halloween. I love your party pics! What great details you managed!! Good day very nice web site!! Guy .. Beautiful .. Superb .. I'll bookmark your web site and take the feeds additionallyกKI'm glad to find so many helpful information right here within the submit, we need work out extra techniques on this regard, thanks for sharing. . . . . .
Great post! Great Idea! I just love the way you made it big with small things. My son Arnav is turning five in August and we were planning 'Jake and the Wonderland pirate' theme for his birthday party. Your post definitely will help. Thanks! A classic theme! It's fun watching kids runing through the house to find each clue for the treasure hunt game - a great way to burn off some extra energy!